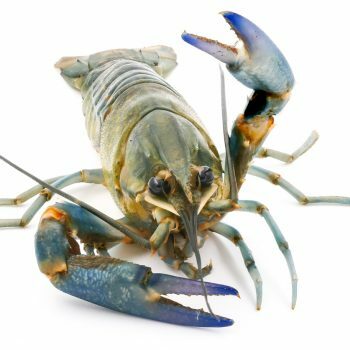 A brewery in the Czech Republic has employed a group of crayfish and fitted them with infrared bio sensors allowing the crustaceans to alert brewers to any changes in the purity of its water supply. The crayfish have been placed in fish tanks through which water is pumped from the same natural source that the Protivin brewery in South Bohemia used to make its beer. The bio sensors fitted to the crustaceans, which react quickly to changes in their aquatic environment, monitor their heartbeat and movement, with data monitored by computers. Any changes in their behaviour, body temperature or heartbeat are flagged with the brewery, prompting it to check its source for a change in its purity. “When three or more crayfish are moving or change their pulse activity, we know that the water parameters have changed. We can react quickly because we have the result within three minutes,” head brewer Michal Voldrich told Reuters.